I first discovered this adorable polar bear when we had parents night at the school I worked at. My co-teacher needed something to entertain the kiddies while we spoke to the parents. She brought this gem of a cartoon. 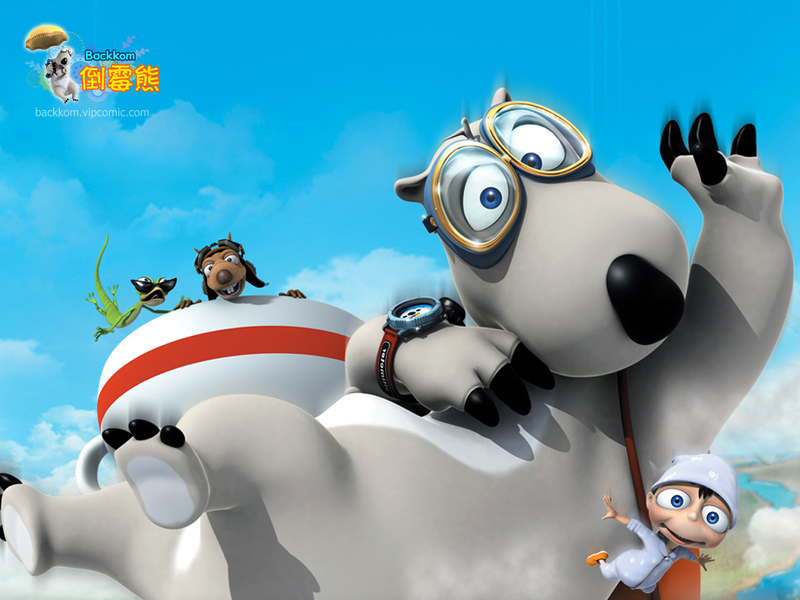 It features a dim witted polar bear who tries his best to get things done but always fails no thanks to his lizard and penguin (non) friends. I was super excited when the other day in the DVD store I found series 2. It is a Korean-Spanish-French co production and until recently I did not know he had an English name. He is known as Bernard, but I prefer Backkom. Previous article Don’t think! Just shoot!